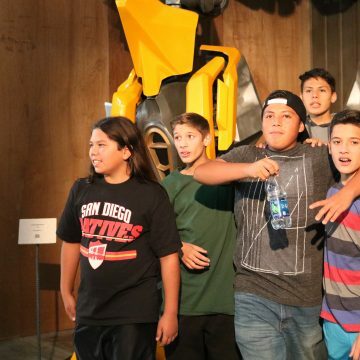 We expanded our youth initiatives to include the NATIVE YOUTH MEDIA TOUR. 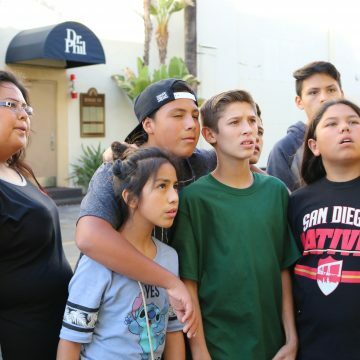 This is a career development component designed to encourage Native American youth to explore employment in the entertainment industry and seek higher education. 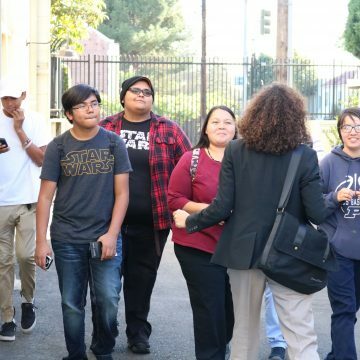 These professional visits include presentations from corporate staff that encourage the participating youth to pursue careers in film, television and media. 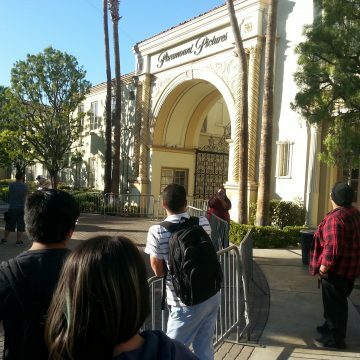 On November 18th, 2016, we offered a tour to Paramount Studios during our film festival. 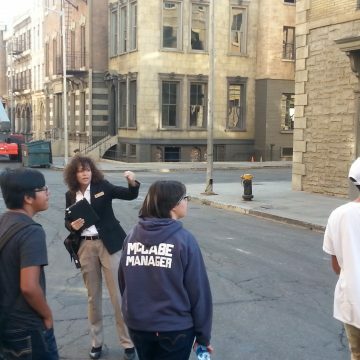 The participants learned about film and television history, walked on sets, sound stages and met with studio personnel. 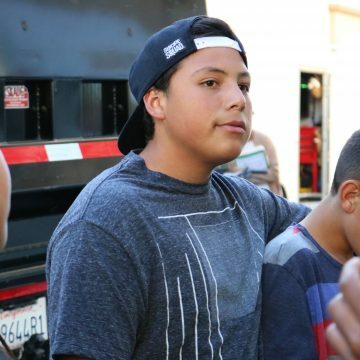 The youth were inspired to explore film and television as a viable career and educational option. 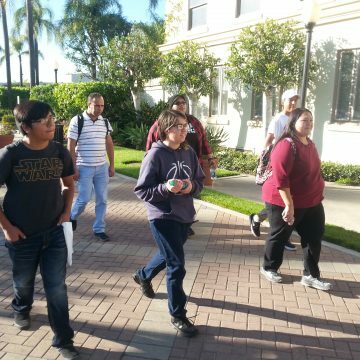 In 2010, NBCUNIVERSAL and the University of Southern California hosted a tour for Sherman Indian High School youth from Riverside, California. 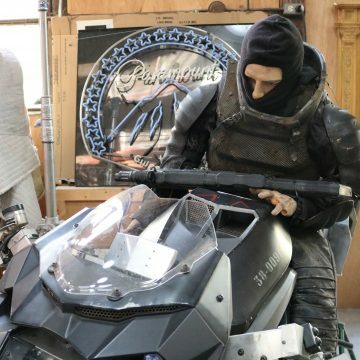 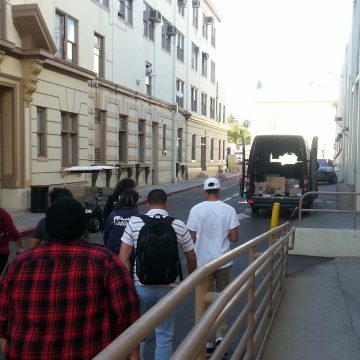 This tour included a lecture series that featured employment and internship information at NBC/UNIVERSAL as well as a tour of the soundstages and facilities of the television and movie studio. 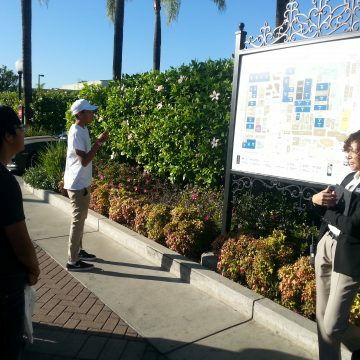 In addition, the youth were taken to the University of Southern California for a campus tour and film school visit. 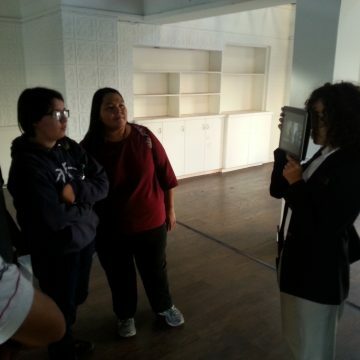 The youth were exposed to classrooms, scholarship information and educational opportunities. 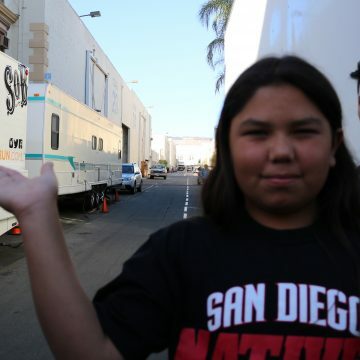 In May of 2011, Sony Electronic Arts hosted a group of Native American students to learn video game production. 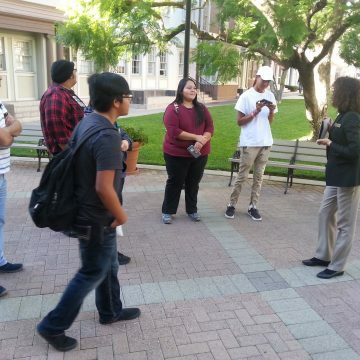 This visit entailed lectures on graphic design, 3D animation, and film production. 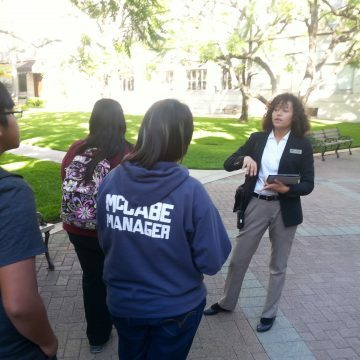 This tour was followed up by an educational discussion on attending UCLA and applying for scholarships and financial aid. 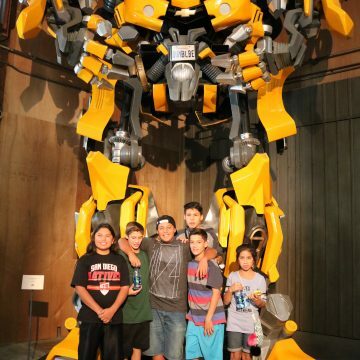 In July, a group from Torres Martinez Tribal TANF visited NBCUNIVERSAL. 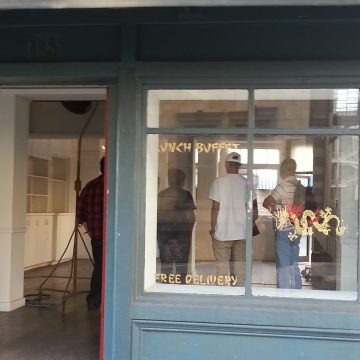 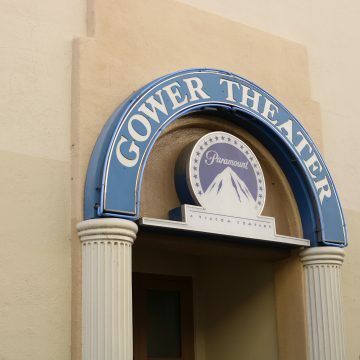 They spoke with development executives and watched new films in private screening rooms. 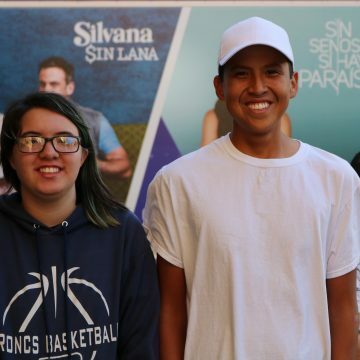 In November of 2012, a group of Native American youth from the Tonkawa Tribe and Sac N Fox Nation of Oklahoma, the Navajo Nation in New Mexico and Sherman Indian High School visited NBCUNIVERSAL. 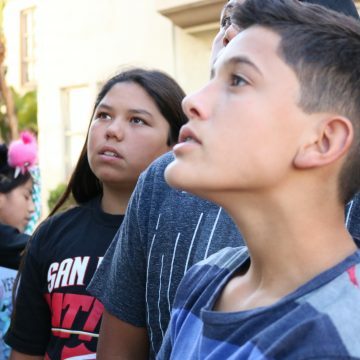 This was our largest tour and featured over forty students and dozens of tribes. 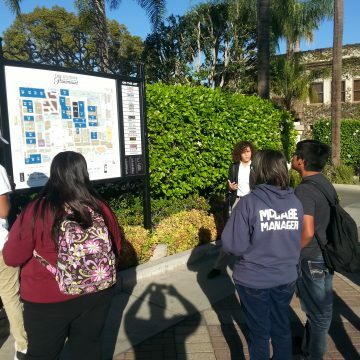 They heard lectures from department heads and creative executives. 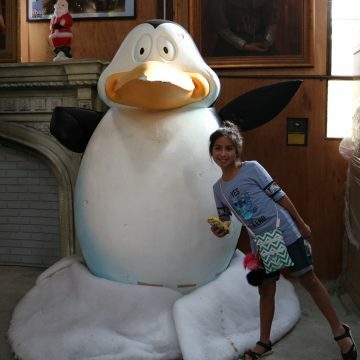 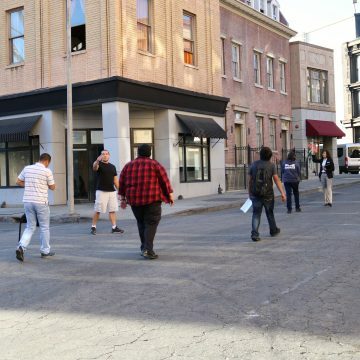 This tour included a visit of the Universal Studios back lot and television sound stages. 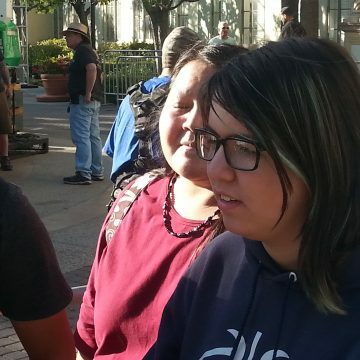 The first Youth Media Tour of 2012 took place Friday May 4th at Sony Pictures. 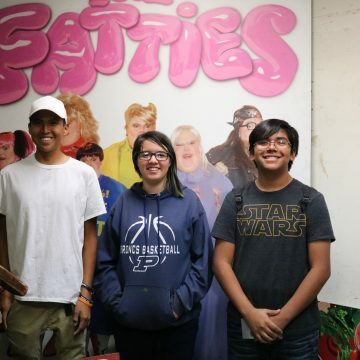 Teenagers from Sherman Indian High School visited the renowned movie and television studio. 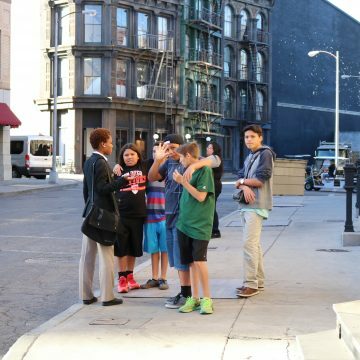 The youth toured popular film locations, stood on the Jeopardy set and saw numerous production facilities. 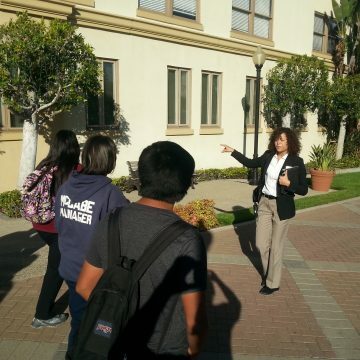 The tour offered educational opportunities and vocational information. 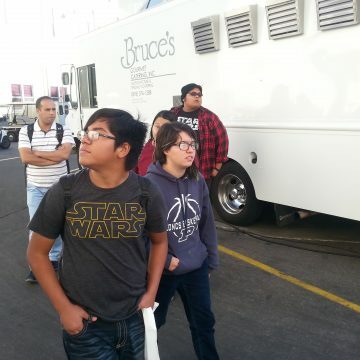 The youth had a great time and learned a lot about the movie industry. 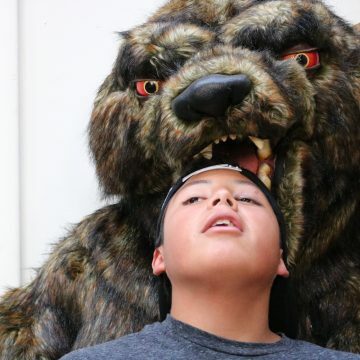 On July 19th, 2012, the Skins Youth Media Tour went to the DISNEY STORE Headquarters in Pasadena, CA. 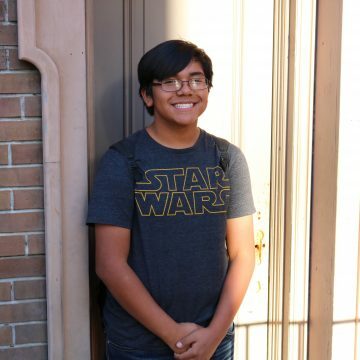 Torres Martinez Tribal TANF youth, from Commerce, CA, toured the private facility to meet with Disney staff, have a peek at new toys, and learn about new careers in design. 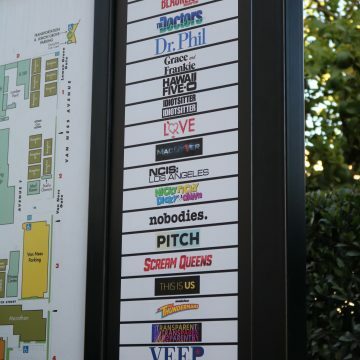 The tour offered valuable educational components including the creation, design, and distribution of Disney products and careers at Disney Store Headquarters. 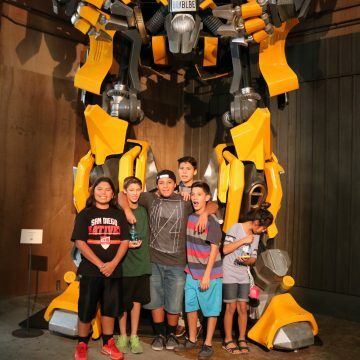 The Skins Youth Media Tour went to NASA’s Jet Propulsion Labs in Pasadena, CA. 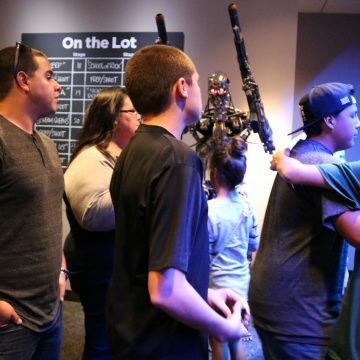 This tour offered groundbreaking information about the new Mars Mission and the new Mars Rover – Curiosity. 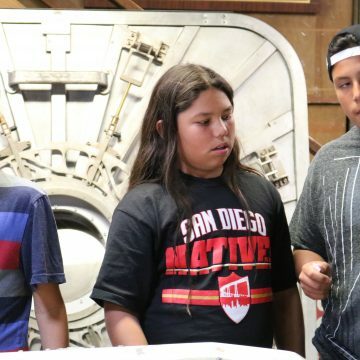 Torres Martinez Tribal TANF youth talked to NASA personnel and learned about space exploration. 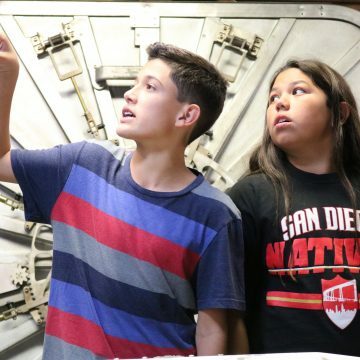 The staff discussed new technology within the Mars voyage and the new discoveries they intend to unearth. 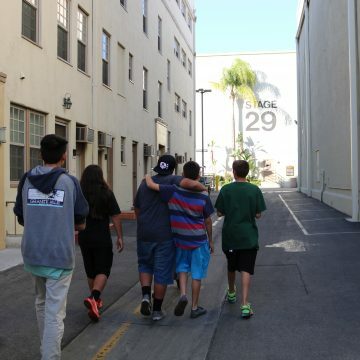 On September 12th, 2013 the SKINS YOUTH MEDIA TOUR visited the ACE BROADCASTING NETWORK home of the ADAM CAROLLA PODCAST. 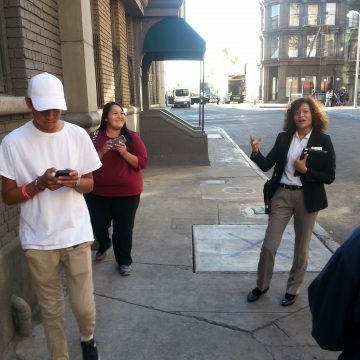 We invited youth from United American Indian Involvement, Inc., in downtown Los Angeles, to participate in the tour. 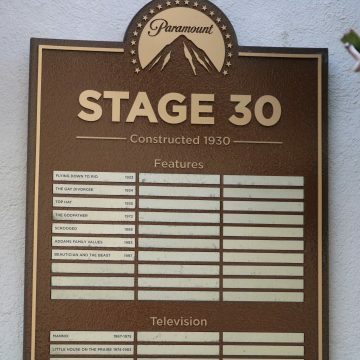 The tour consisted of meeting with the staff, watching a live recording of the show and talking with Adam Carolla. 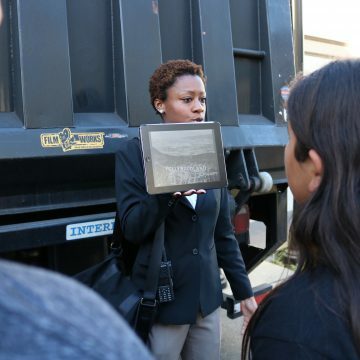 This event gave the youth a look at new technology and digital career opportunities. 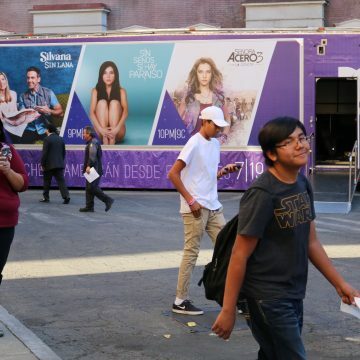 On November 14th 2014, the Skins Youth Media Tour went to Sony Pictures. 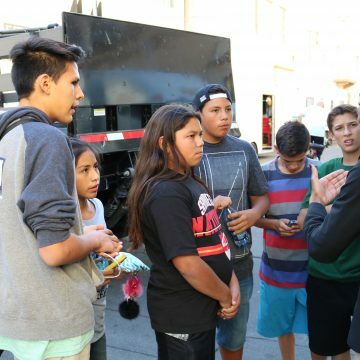 Youth from the Pala Band of Mission Indians, the Viejas Band of Kumeyaay Indians, and the Big Pine Tribe of the Owens Valley participated in the tour. 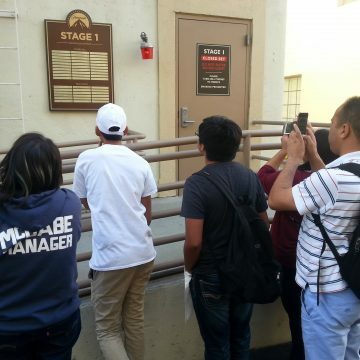 The youth visited the Jeopardy set, sound stages, and numerous historical movie sites. 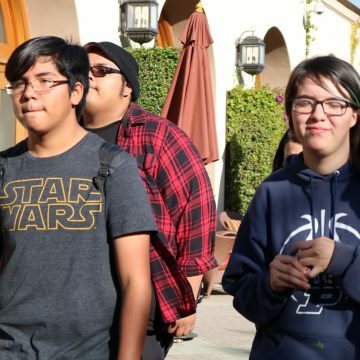 On November 13th, 2015, Native youth from the Viejas Band of Kumeyaay visited the historic Culver Studios lot and returned to the Sony Studios lot. 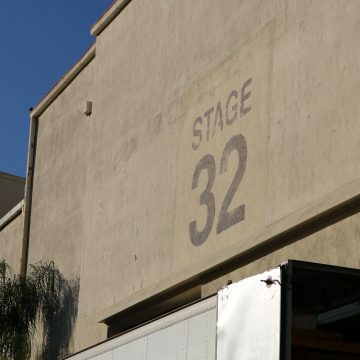 The participants learned about film and television history, walked on sets, sound stages and met with studio personnel. 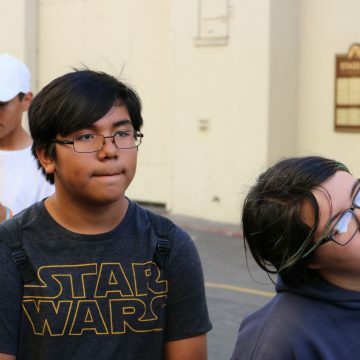 The youth were inspired by the to explore film and television as a viable career and educational option.